Unborn Cities featured on Gup Magazine. Natasha Egan, Director of the Museum of Contemporary Photography in Chicago, IL, introduces my piece, Sites No.94, at the annual benefit event for museum's fine print program. Works included in a feature on BBC Future, here. The Museum of Contemporary Photography in Chicago has aquired four of my works for their permanent collection. Included in the acquisition will be No.07 from my Unborn Cities series and No.89 from my Sites work. To see these works in their collection, visit Kai Caemmerer | MoCP. Nominated for the 2016 John Gutmann Photography Fellowship Award. Included in the 2016 Photolucida Critical Mass, Top 50. Great to see the installation at Hyde Park Art Center in Chicago. Excited to be a finalist in this year's Photolucida Critical Mass. Excited to be sending 5 pieces to Chicago for this year's Ground Floor Exhibition at the Hyde Park Art Center. 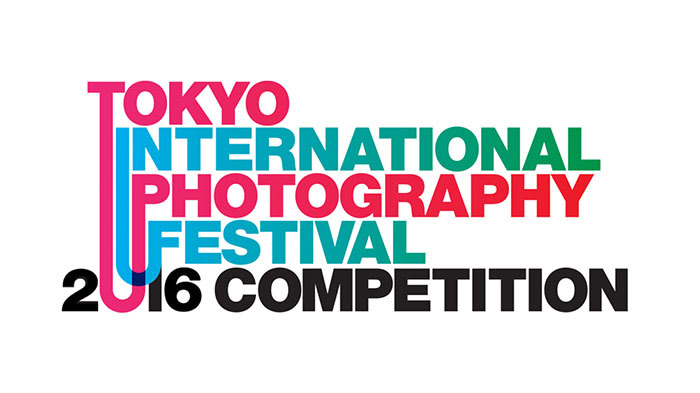 Thrilled to hear that I'll have 6 pieces from the Unborn Cities series in this year's Tokyo International Photography Festival, which will also travel to Singapore and NYC! Installation of Unborn Cities, Chicago, IL. 44 x 55 inches. Pigment prints / Peruvian walnut frames. Interviewed by Thieu Riemen for Urbanautica. Featured in German newspaper, Suddeutsch Zeitung. Featured on the Daily Mail. Photo of the Day on PDN. Future Cities reviewed by James Wagner for Artsy, here. Included in DazedDigital's top 10 photographers. Shortlisted for the Lucie Foundation, Photo Made, Scholarship. Feature on New Scientist's New Urbanist, here. Written by Geoff Manaugh. Review of Unborn Cities by ChicagoNow, here. Included in this year's Lianzhou Foto Festival, here. Will be spending 2 months in inner-mainland China producing work for a new series, stay tuned.. Included in upcoming show, Construct, at the FLATstudio in Chicago. Opens Friday, Oct 23rd. Featured by Losko Magazine, here. *Excited to have work at this year's Luminarts exhibition at the Union League Club of Chicago, juried by Nick Cave. *Excited to have work at AIPAD in NYC this year. Please swing by 798 Gallery's booth at the Park Avenue Armory next week (week of April 15th). *Finalist for this years Luminarts Visual Arts Competition! No. 86 will be at the Union League Club in Chicago, IL during the exhibition on May 12. *Recipient of the 2015 Stuart Abelson Graduate Research Fellowship. I will be spending 5 weeks in China working in the Kangbashi New Area of Ordos and the Yujiapu Financial District outside of Tianjin during the summer of '15. Award of Excellence (Unrestricted monetary award) from the 9th Semiannual Dave Bown Projects Competition (Curators: Steven Matijcio, Dominic Molon, Marina Pacini). Untitled No.86 included in Don't Take Pictures' online magazine issue, City Life. Awarded the Kim Ju grand prize at the Golden Colt International Awards in Jiangxi, China. 3 Pieces included in Earth, Clay, Loam - Contemporary Landscape Photography, curated by Stephen Skopic. Gallery 183, Ithaca, NY. Untitled, No.24 received an honorable mention from the jury of the 2014 International Kontinent Awards! Untitled, No.67 will be included in SOHO20's "Under Construction"! Sites, Untitled No.57 included in The Human-Altered Landscape, Photoplace Gallery, Middlebury VT.
Finalist, Luminarts Visual Arts Fellowship. Visual Arts Exhibition at the Union League Club in Chicago on May 13th. Sites, Untitled No.24 included in The Enigmatic Object, Johalla Projects, Chicago IL. Sites, Untitled No.24 - featured on SF MOMA's Tumblr blog.